Magnate carries different belts of several kinds of materials. The following is a table and a brief description of most common used materials. 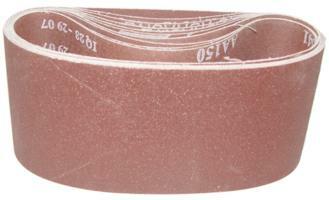 We carry virtually any size belt and most materials available on the market. — Please contact us for details and prices.